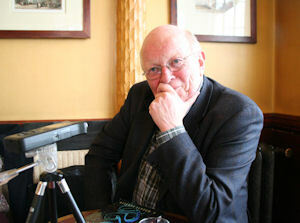 Des Coulam first became interested in recording sound and conversation when he was a boy. Now retired from a totally unrelated vocation, he spends much of his time recording the sounds of Paris. Read about his passion for acoustic ecology, the recording of sound emitted by a particular environment. For ten years, Atika Lazrec nurtured a dream to open a restaurant where customers could savor fine Moroccan cuisine. 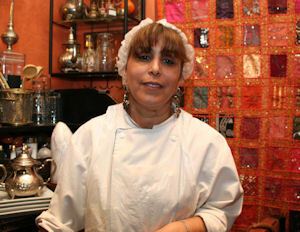 Four years ago, she opened Les Saveurs d'Atika near Place de la Bastille. We had the pleasure to dine in her restaurant recently and enjoyed her home-cooked meal. Read about our experience there in this month's Le Bon Goût, a monthly feature of Paris Insights. 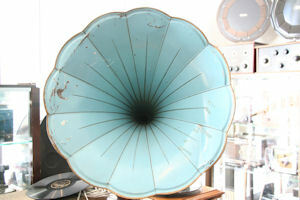 Paleophonies, a shop dedicated to the sale and repair of old radios and gramophones, is located in Paris, not far from the Luxembourg Garden. Take a step back in time as we visit the store in this month's Paris, Past and Present.